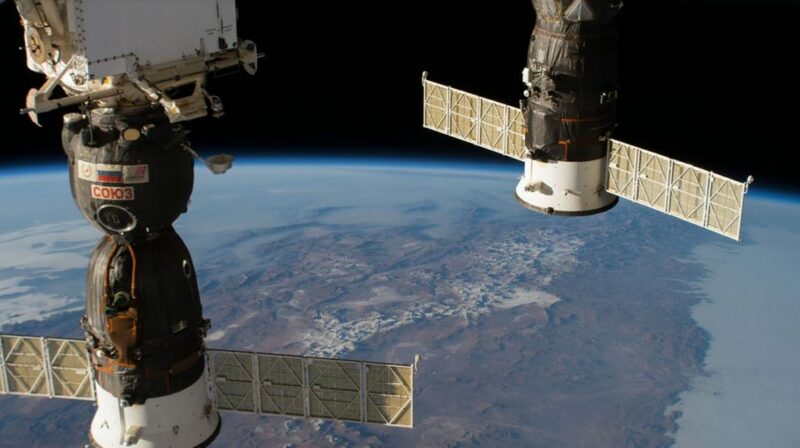 Spaceflight Now (ISS related news) a great website – all kinds of news about all space travel related topics. But this link will take you to ISS related news. Worth looking around, lots of good articles on the page. 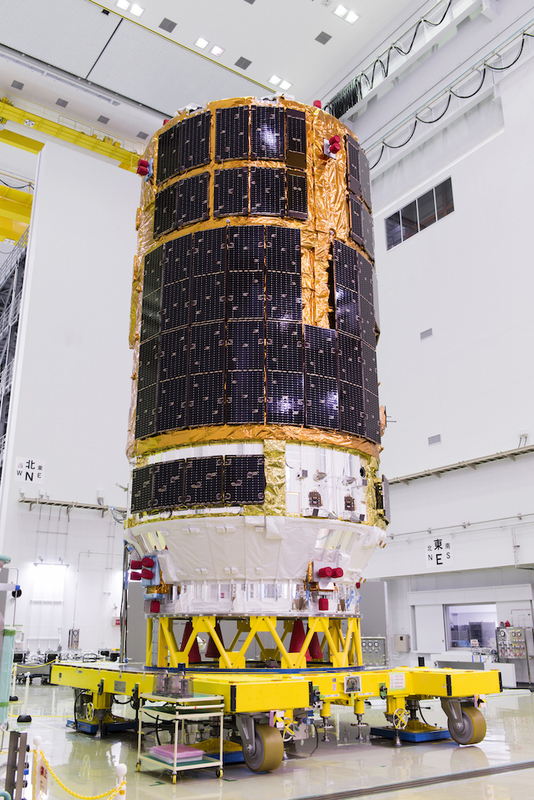 JAXA H-II Transfer Vehicle or HTV – planned missions, news and information about the vehicle. 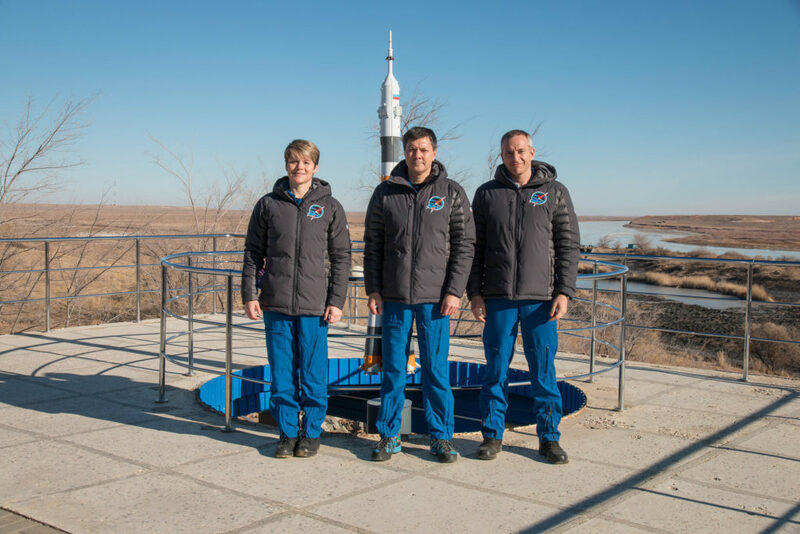 Three new Expedition 58 crew members are preparing to blast off to the Space Station on a Russian Soyuz MS-11 crew ship next week Monday (3rd December). The following day (4th December) SpaceX planning to launch its Dragon CRS-16 cargo craft to the orbital lab atop a Falcon 9 rocket. They are preparing for a very busy December month on the International Space Station. The normal schedule was disrupted by the failed Soyuz MS-10 launch attempt, but hopefully we go back to normal soon with the safe launch of MS-11 on Monday. New Expedition 58 astronauts Anne McClain and David Saint-Jacques with veteran cosmonaut Oleg Kononenko. Here is my contribution to this remarkable event. First on 18th November the russian Progress MS-10 or 71P arrives to the station and berths to the Zvezda Service Module on the Russian segment (more about the event here). Only a day later on 19th November the american Cygnus NG-10 (S.S. John Young) arrives as well and successfully berths to the bottom of the station’s Unity module (more about the event here). 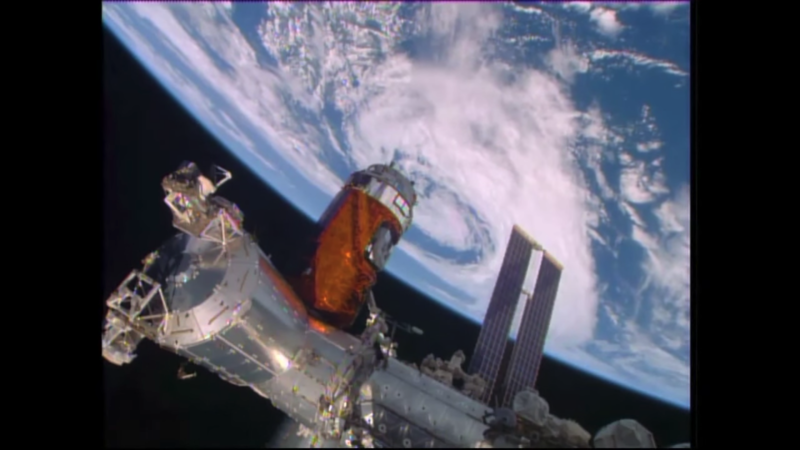 After the japanese HTV-7 cargo vessel left the station, two more cargo ship will arrive to ISS. 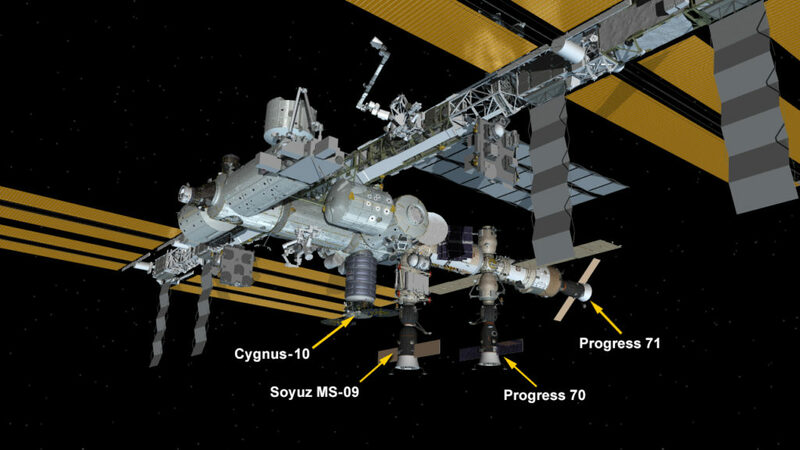 The american Cygnus CRS OA-10E (S.S. John Young) is scheduled for launch on the 15th November and the russian Progress MS-10 (or 71P) for the next day on the 16th November. They both will arrive to ISS on the 18th November 10 hours apart from each other. For latest update visit NASA’s Space Station Blog. 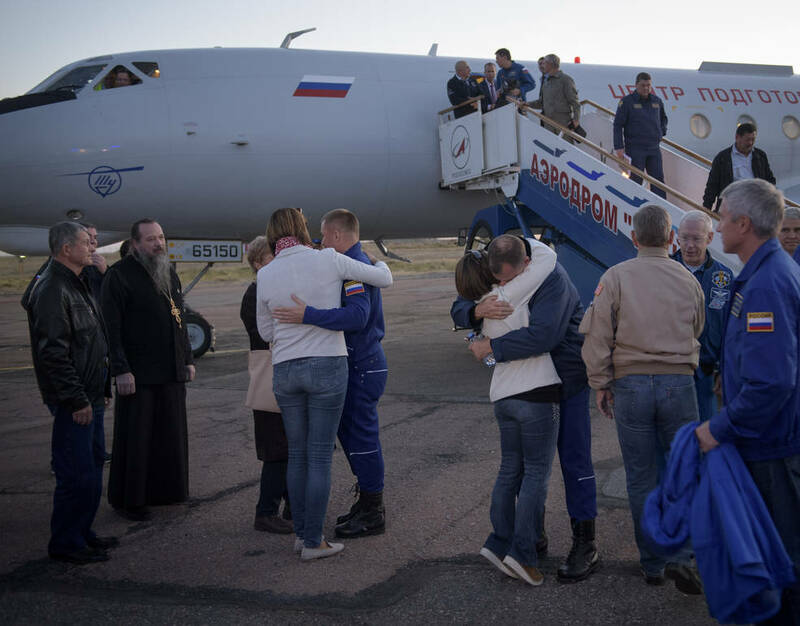 The Soyuz MS-10 launched from the Baikonur Cosmodrome in Kazakhstan to the International Space Station at 4:40 a.m. EDT Thursday, October 11 (2:40 p.m. in Baikonur). Shortly after launch, there was an issue with the booster. 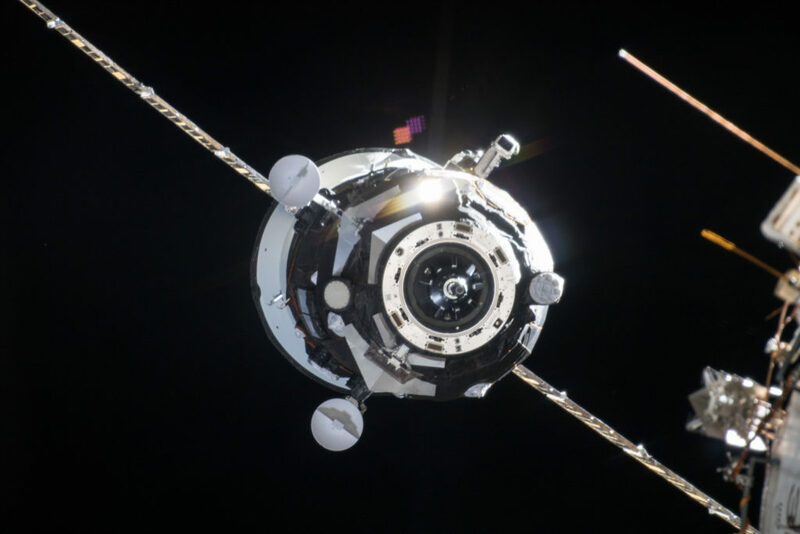 Teams have confirmed the spacecraft separated from the booster and are in contact with the crew as the capsule returns in a ballistic decent mode. Later teams have confirmed the crew have landed and Nick Hague and Aleksey Ovchinin are in good condition. Then search and rescue teams have been deployed to the landing site and were in contact with the crew. Astronuts are back to Gagarin Cosmonaut Training Center in Star City, Russia outside of Moscow. For latest update visit NASA’s Space Station Blog. The next rocket that will launch NASA’s Nick Hague and Roscosmos’ Alexey Ovchinin to the International Space Station stands ready at its launch pad at the Baikonur Cosmodrome in Kazakhstan. 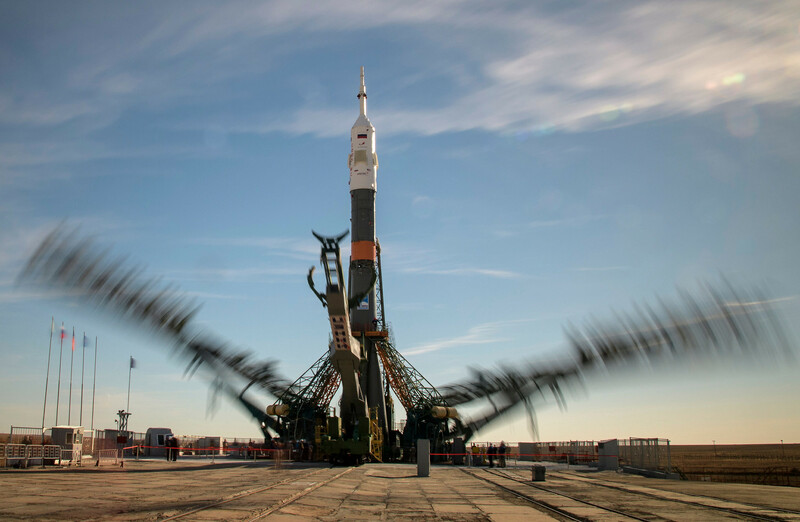 The duo will liftoff atop the Soyuz MS-10 spacecraft Thursday at 4:40 a.m. EDT for a six-hour ride to their new home in space. 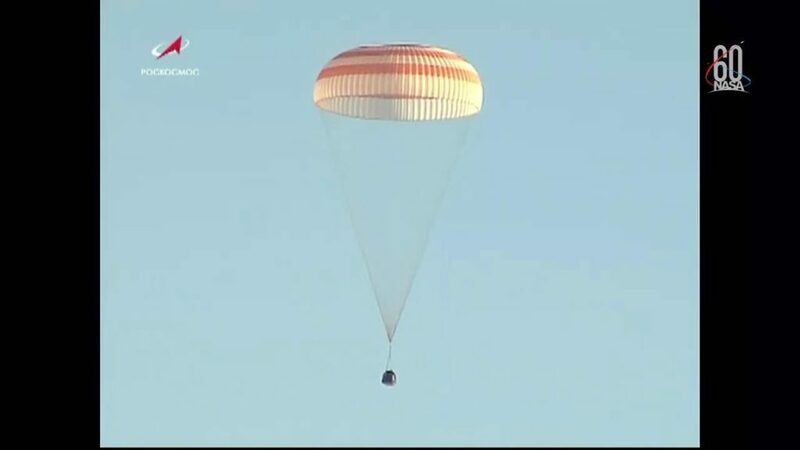 Expedition 56 Commander Drew Feustel and Flight Engineer Ricky Arnold of NASA, along with Flight Engineer and Soyuz Commander Oleg Artemyev of the Russian space agency Roscosmos landed at 7:44 a.m. EDT (5:44 p.m. in Kazakhstan) southeast of the remote town of Dzhezkazgan in Kazakhstan. More information here. They returned with Soyuz MS-08, the only spacecraft I have ever photographed berthed to space facing side of ISS. We have been all watching the live coverage as Canadarm slowly reached for the cargo vessel and after grapple it moved the craft to Harmony module Earth facing port. Here is a video summary about the event. In the meantime I have managed to take a close-up photo of HTV-7. More about that story here. After seeing last night both of the spacecrafts I can confirm, HTV-7 is en route as planned and in a few hours it will arrive. First they will grapple the cargo vessel with Canadarm (the station’s robotic arm) and it will move Kounotori to the Harmony port. Watch the docking procedure here. My shot from last night, HTV-7 is much fainter right above the ISS trail. 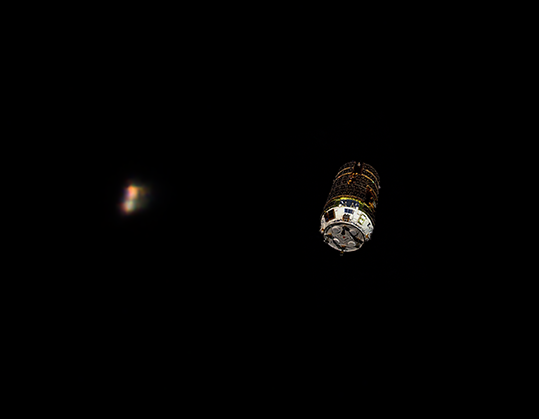 At noon today (almost exactly one day before rendezvous) this was the position of ISS and the HTV-7 cargo vessel. They are more or less on the same orbit, but HTV-7 is still somewhat 100km lower at around 300km above surface of Earth. Tonight is the chance to see them hopefully close to each other. 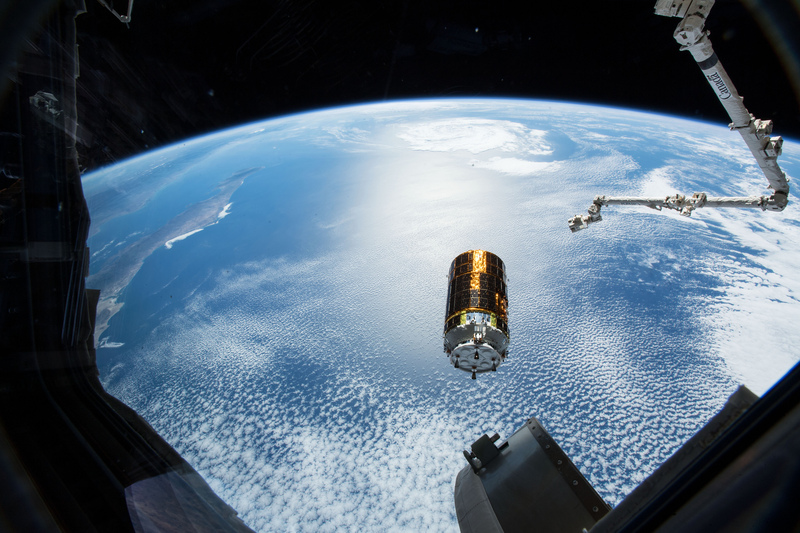 We’ve been waiting for the first occasion to finally spot HTV-7 cargo vessel on orbit. I have seen it myself too, it was really bright even though it was a very low pass at around 14-15° of elevation. 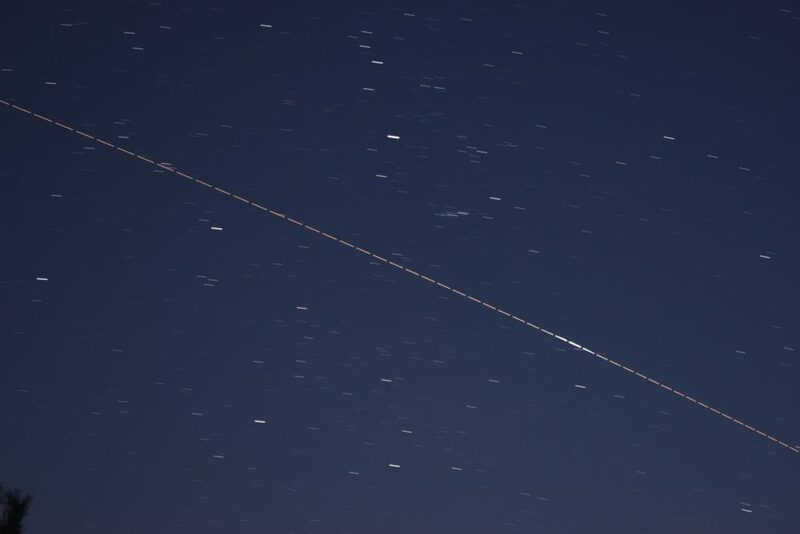 Luckily my very good friend Monika Landy-Gyebnar took these amazing photos of HTV-7 from Hungary. She said “HTV-7 crossed the MW near Saturn and Vesta, it also had a bright flare. It was constantly bright, around 0/+1 mag”. Find updates for the evening HTV-7 flybys on Calsky. Go to Satellites -> Sat Library -> at “find a satellite by name or number” type HTV and after hitting search choose HTV-7 from the list. 24 September 2018 – at what time can we see HTV-7 Kounotori? 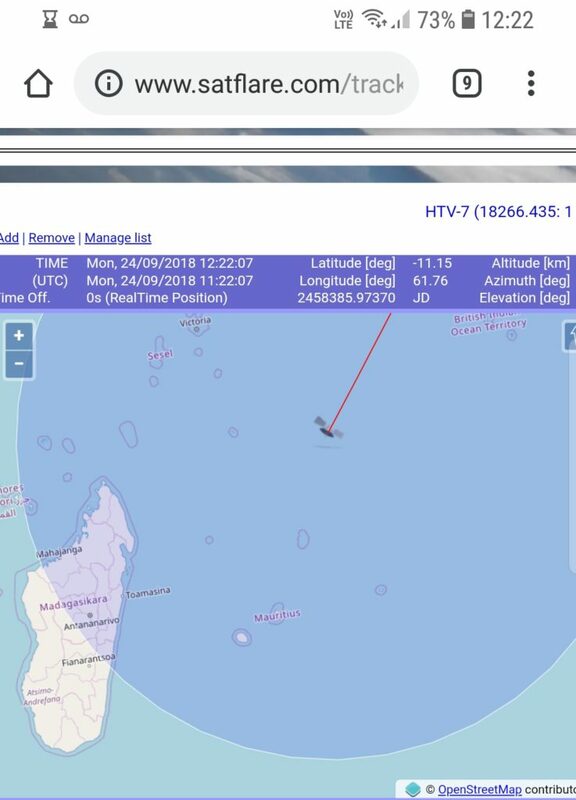 After the successful launch of HTV-7 cargo vessel we all waiting for an update from Calsky website about the HTV-7 sightings. Untill the update arrives (hopefully uodates arrive by tomorrow), here is my own measurement. 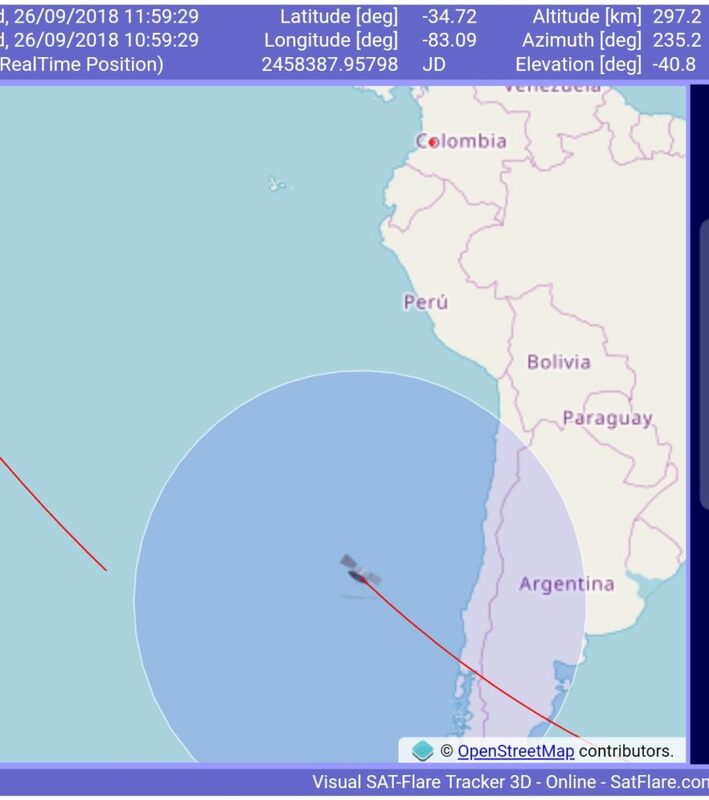 Satflare.com website shows already the exact position of Kounotori, so I’ve waited to see roughly what is the time gap between ISS and HTV-7. 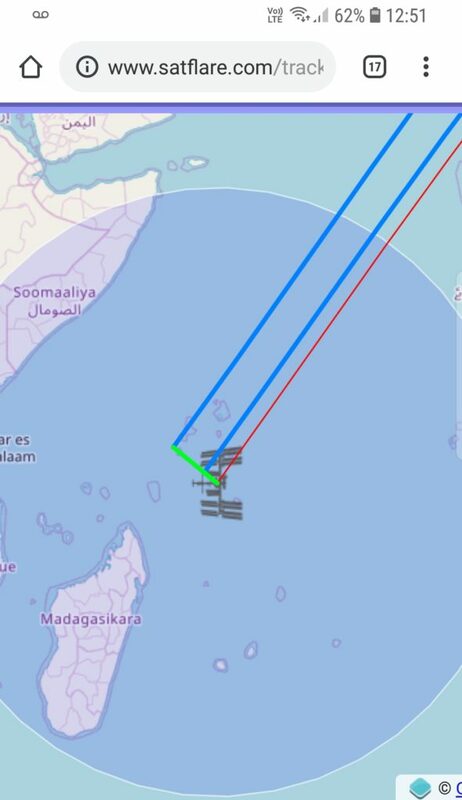 HTV was near Madagaskar, so I have waited ro see how much later will ISS fly over Madagascar. So according to my measurements from 1pm today, the time gap is ~30mins. So from my location today ISS is at maximum elevation at 8:55pm BST. According to that I expect HTV-7 around 8:25pm. Great news, after a few delays mainly due weather and technical issues, today at 1:52 EDT/6:52pm GMT H-2B rocket left the Tanegashima Space Center. This is the seventh JAXA cargo mission to the ISS. Target date for berthing is 27 September around 8am EDT/1pm GMT after a 4.5 days journey. For more information – Nasa Blog – Space Station. So the planned launch date scheduled for 22 September at 18:52 GMT / 1:52pm EDT. Let’s hope this she will fly this time. More information on this link. Finally the day has come and I only hope the HTV-7 cargo spacecraft will fly tonight. To watch the launch click here. According to Nasa Blog – Space Station the planned launch date now is 13rd September 5:21pm EDT / 10:20pm GMT. Also the adjusted spacewalk target dates are 23rd and 29th September. I will share the live broadcast link here for the launch. 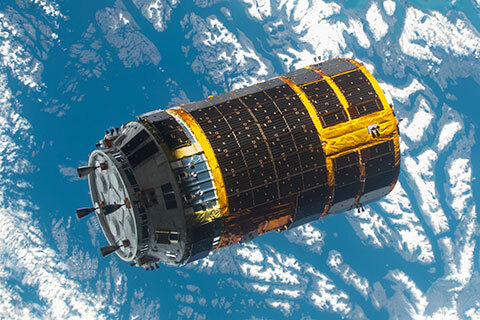 Click HTV-7 mission for further information. You can read JAXA’s official announcement here. No further target date announced yet. It means the planned spacewalks or EVAs (Extravehicular Activity) for the 20th and 26th September are pushed back as well. At the moment no sign of delays with the HTV-7 launch, the target time is still 10th 7:32pm EDT (Monday) / 12:32am GMT (Tuesday). 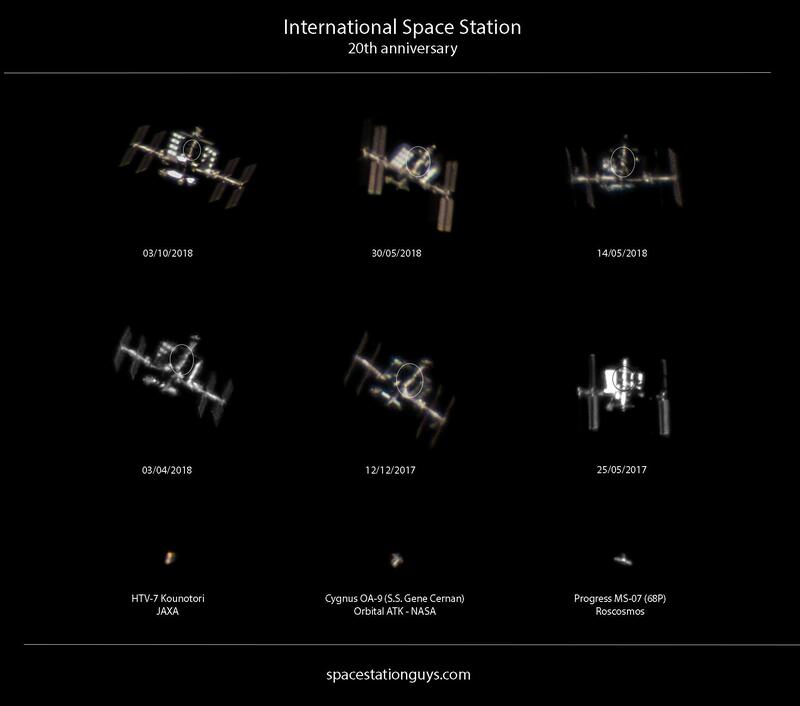 Anyone living in Europe will be able to see the tiny HTV following ISS, first quite behind the station but the gap will be decreasing slowly over the coming days. The planned rendezvous target time is 7:40am EDT / 12:40pm GMT (14th September) so by Friday morning HTV should be very very close to ISS. More information about the launch and the planned two spacewalks on Nasa Blog – Space Station. Do go out and see it for yourself if weather permits! Just check if there is any flybys from your location (Guide to find ISS). Astronauts successfully plugged the hole with epoxy solution. But yesterday I read an interesting article on Spaceflight Insider website, which says the hole was not caused by micrometeorite, but it was caused from inside…. This information is originally from a conversation between crew and ground control (find it in the article). I will share the conclusion of the story once they resolved the problem. In the news they say not a biggie, but as I am reading Reddit there is a conversation about how they plant to fix it, russian and american agencies “arguing” about should they wait and test the repair method (rubber plug) on Earth and then actually fixing the hole or let’s just go ahead and fix it anyway. I do not want to speculate so I will wait and see as the story will unfold. But the good news is that nobody is in danger on board the station! 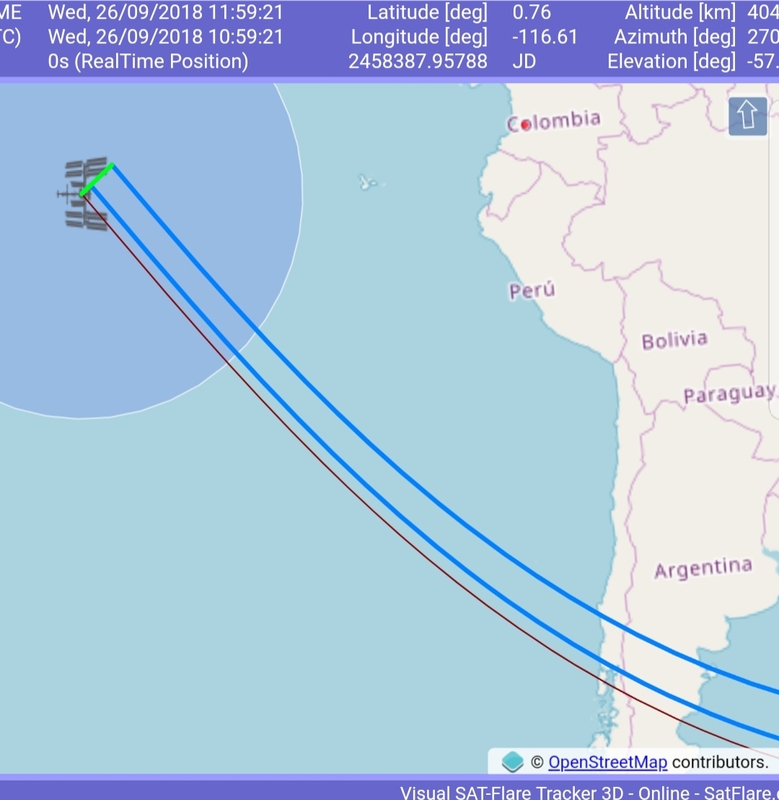 Rendezvous flight period: about five days! Target date of arrival is 14th September. If I understand correctly this means that after a successful launch it might take a few days for HTV spacecraft to catch up with ISS and eventually being berthed by Canadarm 2 robotic arm. This also means we might be able to see it flying overhead for a few days as it will be getting closer and closer to ISS – this info needs confirmation though. 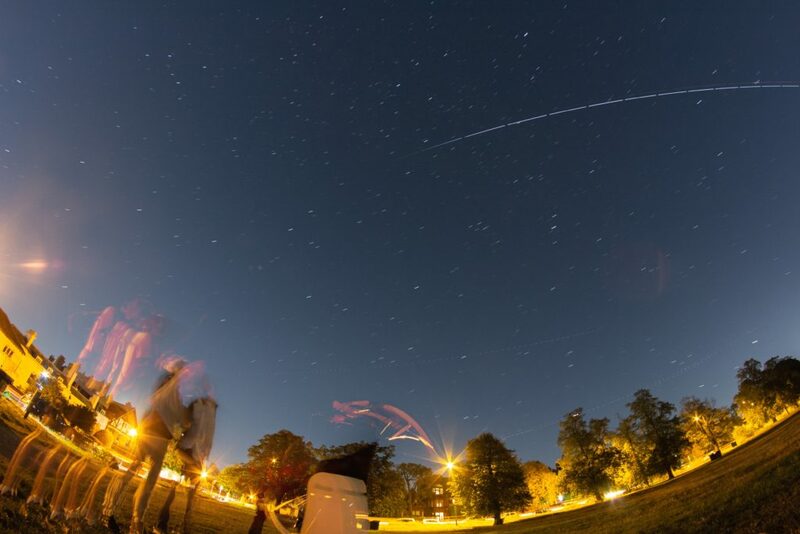 (Do not forget that your location determines whether you will be able to see ISS and HTV or not around 10th September. 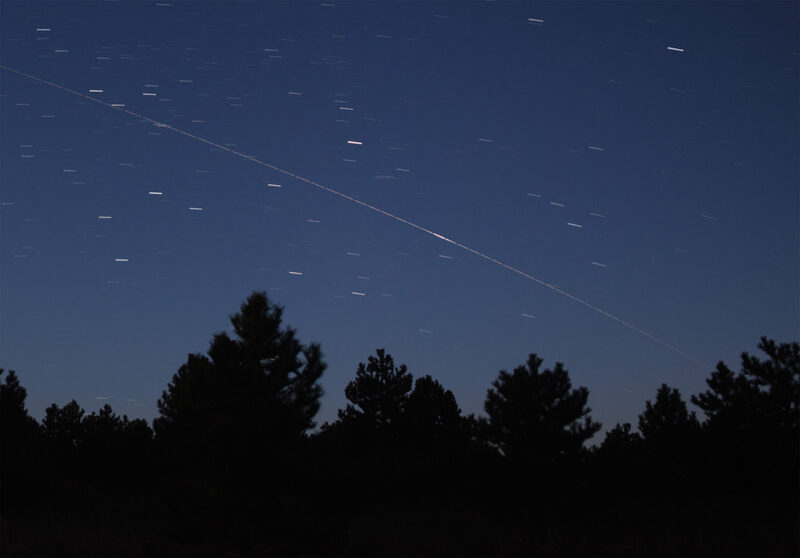 So please check for predicted flybys from your location on one of the websites in Guide to find ISS section). Imagers at the correct location get prepared! HTV is large – four meters across and about 10 meters long, a size large enough to accommodate a sightseeing bus. 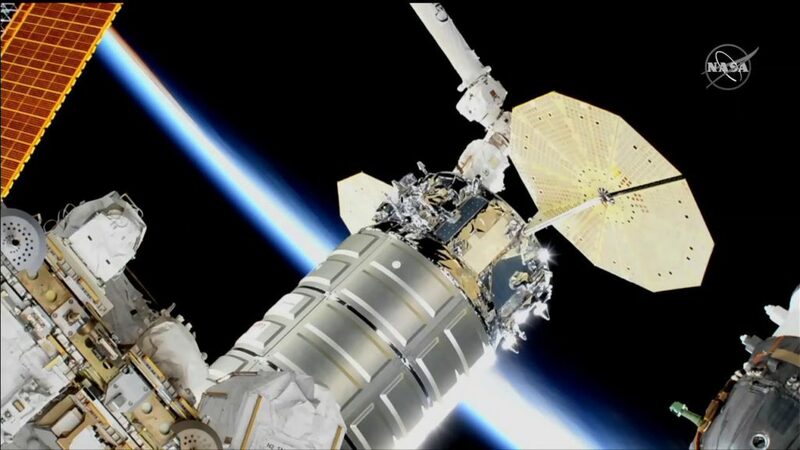 Even bigger than Cygnus or Progress cargo vehicles so definitely worth giving to a close/up shot a try.